Prices of KTM Duke and RC series have been revised, effective immediately. The price hike ranges from Rs 250 to Rs 4,257. KTM India has revised the prices of the Duke as well as RC series across the country, effective immediately. Duke 125 gets the least hike, while the Duke 390 observes the highest premium. Recently, Duke 125 received a hefty price revision of Rs 6835, which took its price up to Rs 1.25 Lakhs. The recently launched Baby Duke was originally available at Rs 1.18 Lakhs (ex-showroom Delhi). The exact reason for the price hike is unknown, but we expect the usual increase in spare parts and equipment costs. Duke 125 gets a price hike of Rs 250, whereas the Duke 390 gets the highest hike of Rs 4,257. The second highest hike is seen on RC390, followed by Duke 250 of Rs 3,256 and 3,251 respectively. Combined with the earlier price hike, the 125cc Duke is now costlier by nearly Rs 7000. The price gap between it and Apache RTR 200 4V has increased, but that with the MT-15 has decreased. Meanwhile, KTM is also gearing up for new launches in the country. Till now, 4 motorcycles have been confirmed, which will include 3 premium motorcycles and another entry-level model. KTM RC125 was spotted testing on Pune roads, recently. After the success of Duke 125, the Austrian manufacturer might consider launching the baby RC in India, which will go against Yamaha R15 V3. The manufacturer is also gearing up for the 390 Adventure launch in India. The ADV has been delayed for over Two years now, as it also failed to make an appearance at the EICMA 2018. 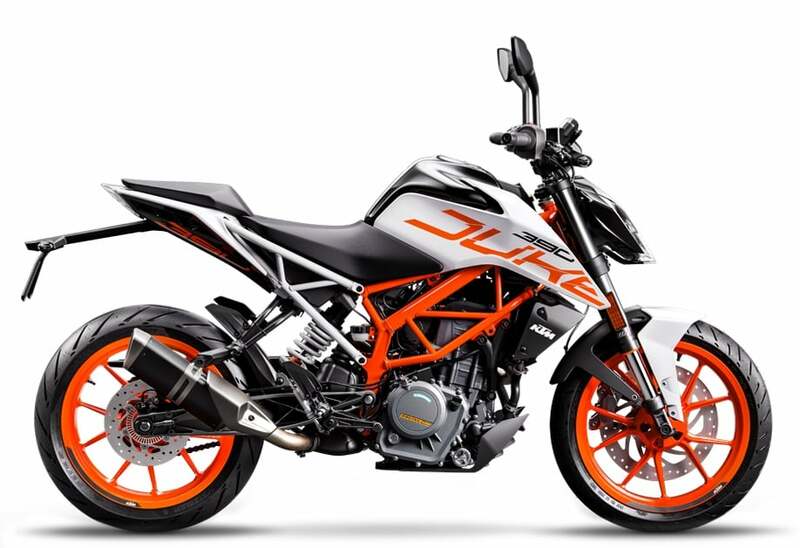 Lastly, KTM is also bringing the Duke 390 and 790 Adventure to the Indian shores. Both will be bought to India through the CBU route.